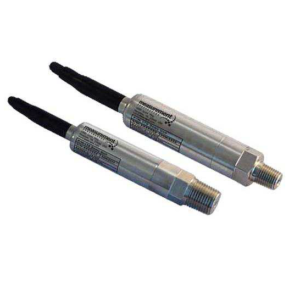 MAGPOWR’s IPT-E Current to Pressure Transducer provides two benefits right out of the box: its single manifold design facilitates its small size, and the unit requires absolutely no calibration, so it’s ready-to-use immediately. 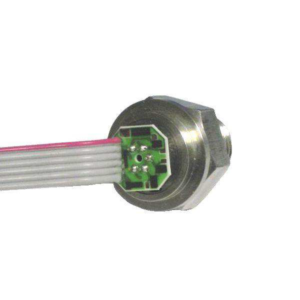 Versatile and easy to use, the IPT-E provides superior response, accuracy, and flow characteristics, which are critical in precise tensioning applications. 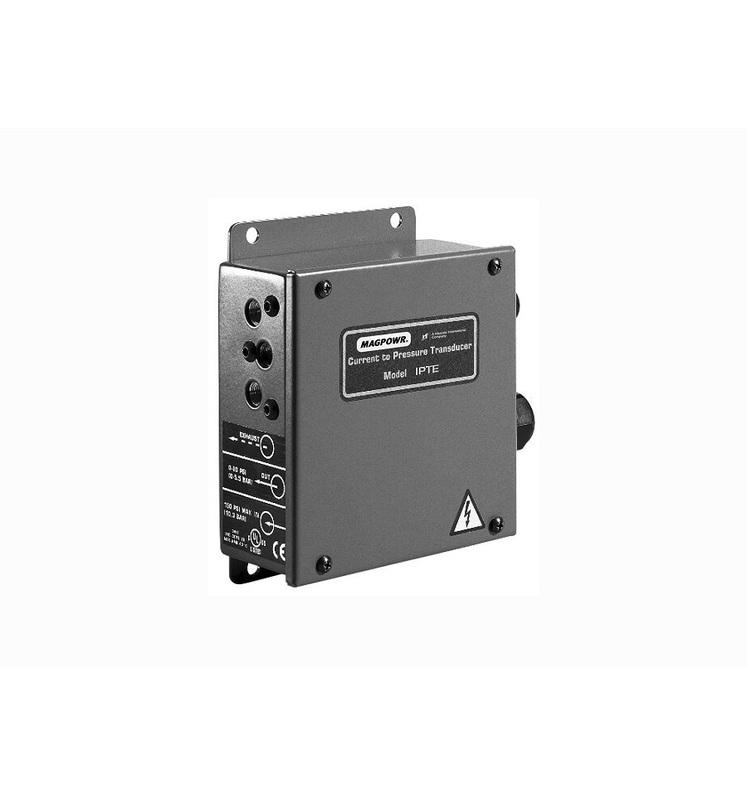 The unit operates on 115/230 VAC, normal dry shop air, and accepts a 4-20 ma control input signal. 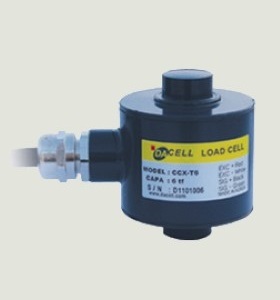 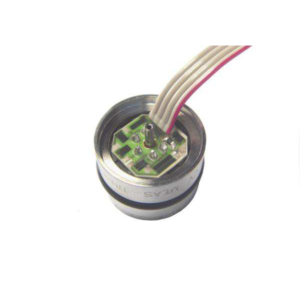 Make Enquiry For Product "MAGPOWR IPT-E Current to Pressure Transducer"